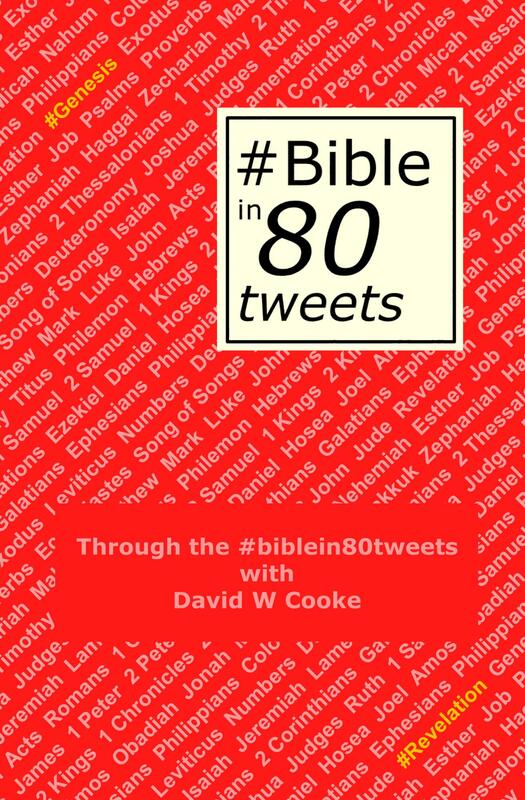 Through the #biblein80tweets is available in paperback or on Kindle. It is available worldwide through your local Amazon. or click here for Kindle. If you are in another country then search for #biblein80tweets on your local Amazon.